Is the new push for interoperability déjà vu all over again? Frustrated by meetings that are run well but produce limited results? Then try keeping an eye on what happens afterwards. When patients participate in content creation, engagement may increase. Three cases of ACD reactions to over-the-counter antibiotic ointments. Combining something old and something new to create something skintastic. Cosmetic and medical benefits of high-dose injection into the masseter muscle. Implement these buried suture techniques for better outcomes. Do they affect instrument sound? 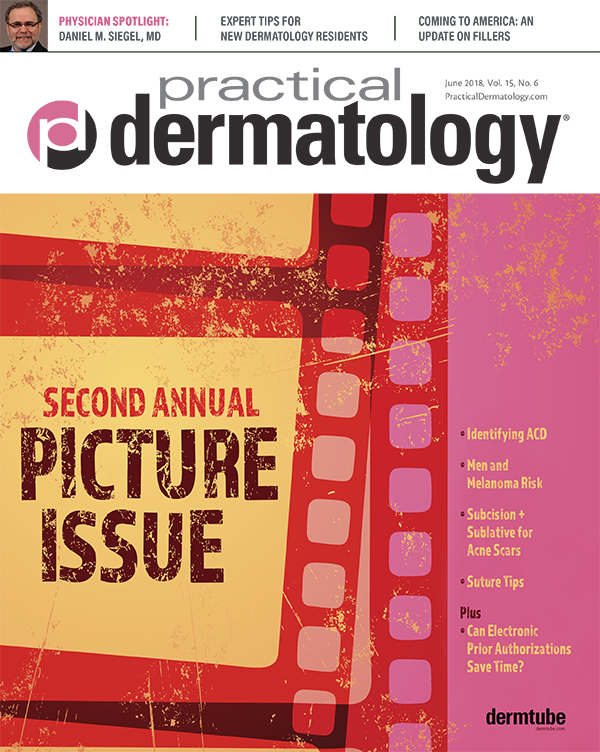 Realizing the promise of teledermatology. Adopting new technology to reduce paperwork, costs, and burnout as well as improve patient care. Taking on leadership roles can do much more than make you a better communicator and more effective provider. 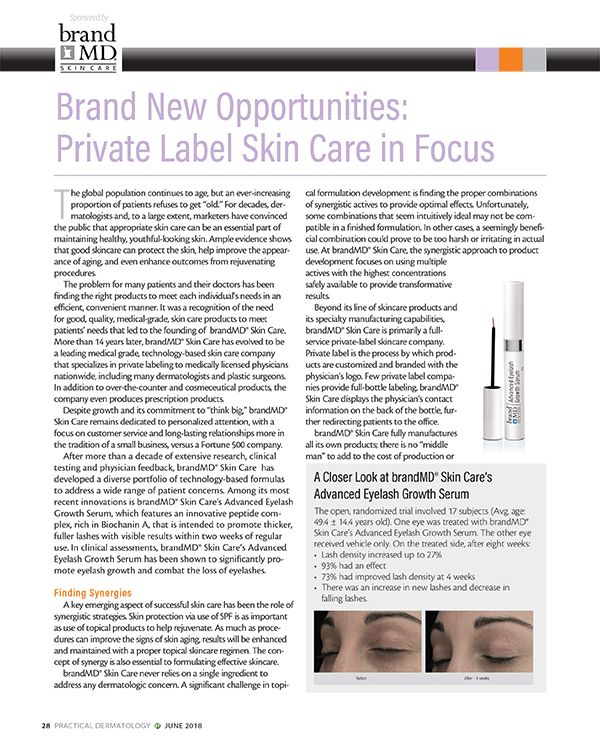 A sneak peek at fillers heading for the US market. A recent FDA action calls attention to unfounded claims, but it may create some confusion. Why a cash value life insurance policy may be right for your portfolio.